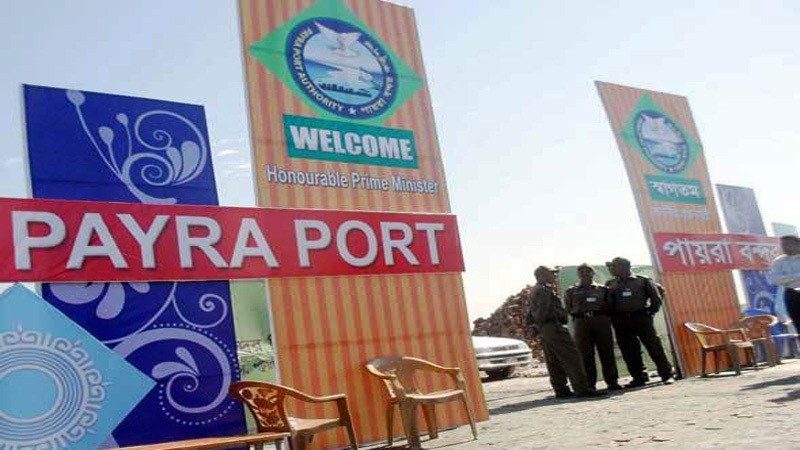 The much-awaited seaport in southern region, Paira Bandar, will start its experimental operation by unloading goods from commercial ships tomorrow. Commercial ship "MV-Fortune Bird" will cast anchor at Ramnabad channel for the first time of the seaport and goods will be unloaded the same day, Bandar authority sources said. Formal activities of the seaport will start on August 13 and full-fledged activities will commence in 2018, the authority said. 250-metre long ship will be able to enter the seaport and it will have round the clock opportunity for movement of ships, said Captain Saidur Rahman, chairman of the Bandar authority. Prime Minister Sheikh Hasina inaugurated the country's third seaport at Ramnabad Channel under Kalapara upazila of Patuakhali district in November, 2013.